whose passion for horses was probably born when she and her sister were “abandoned”, still in child age, in a farmhouse while their parents were free riding through the vineyards and the rolling hills of Tuscany. Valentina is now the leader of Costa del Grillo: teacher graduated in Western style and Pony Games, patient and tenacious manages to fascinate novices and experts. She loves the adventure and has a smile for everyone. 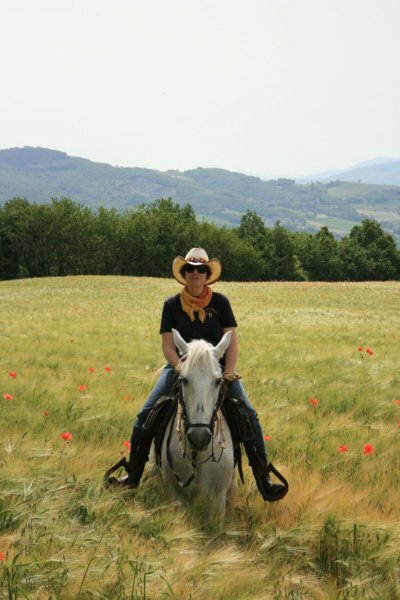 From an early age Tiziana wanted her own ranch and, strange to say, most of the time dreams come true. 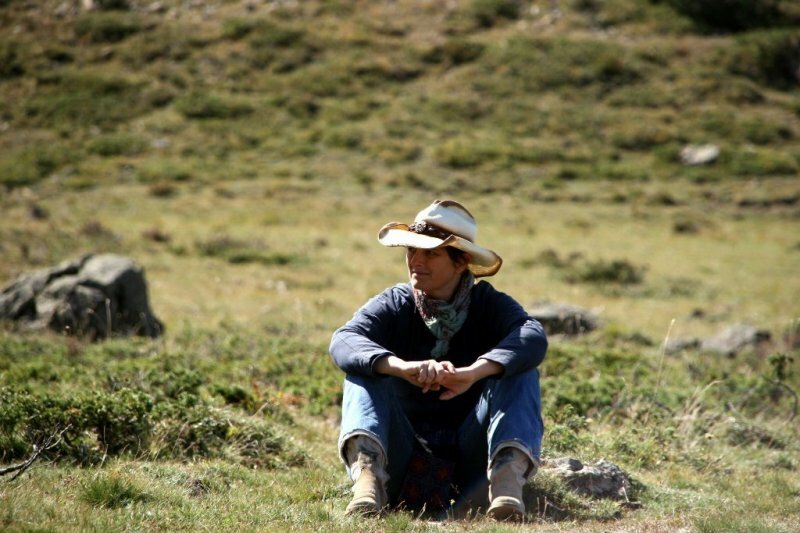 Great observer, strong character, she is the one who “whisper” to horses. She met her husband Roberto making the scouts and from then the adventure has never abandoned the couple. Accustomed to the most extreme situations, she does not mind the comfort and warmth of a camp fire. 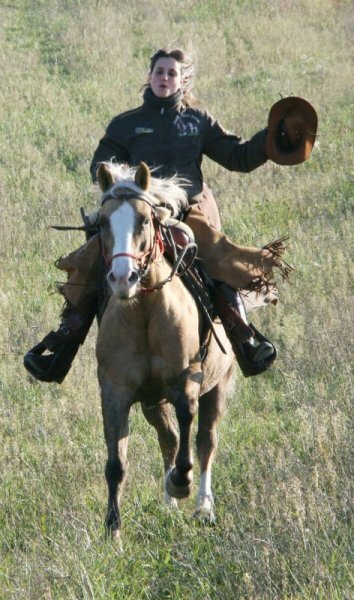 known as Roby, sometimes as Bob is a long time scout. Explorer, writer, organizer and IT expert, if there is a path to discover, he will find it except it’s asphalt. Creator of the site Costabrada he love long walks and solitary hiking. 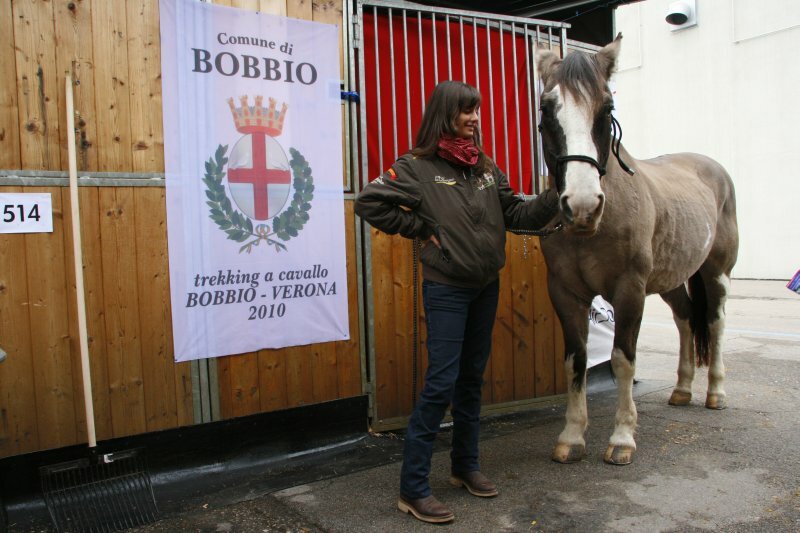 Organizer of the Bobbio-Verona 2010 adventure, he has in mind new businesses for all horse riding lovers .